I have heard that int North-Korea the you can be punished for the actions of family members or relatives. Seems that this is catching on! “Failure to comply with this policy is a serious disciplinary matter and may result in disciplinary action being taken against you, which may include the termination of your employment,” the policy says. 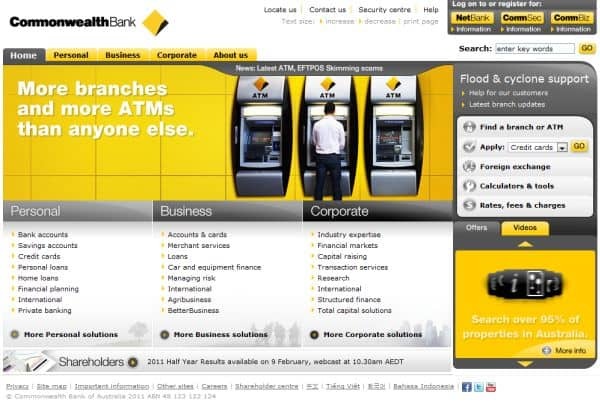 I believe that The Commonwealth Bank will be an example for social media marketers for years to come. At least I’ll use it in my next social media seminar.